Good news: NW Natural Gas has informed the asphalt plants that natural gas supplies will resume tomorrow morning, allowing for the renewed production of asphalt. 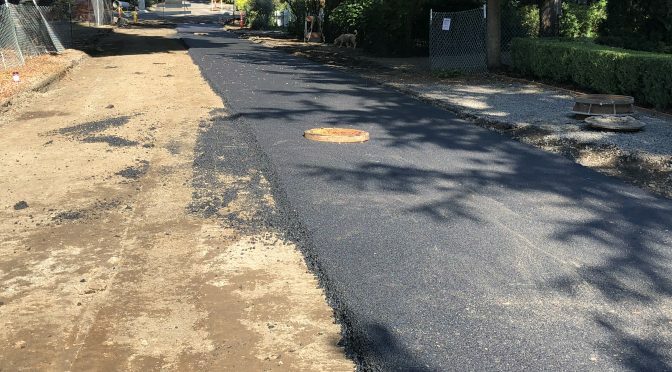 The City’s contractor was able to receive supply preference and paving crews are currently scheduled to pave the portions on 7th, 8th and 9th tomorrow, Friday, October 12. Due to contractor availability and scheduling demands, crews are not currently planning to work this weekend. Paving is expected to resume on Monday, October 15, and Tuesday, October 16, on D Avenue and a portion of 1st Street. Normal work hours are 7 a.m. – 6 p.m., Monday to Friday. However, during this critical window of suitable paving weather, extended hours of work will be available to the contractor if needed. 7th Street between C and D Avenue, and 8th and 9th Streets between D and E Avenues, remain closed 24/7 until all asphalt has been placed. The rough subgrade of the road is exposed, and any traffic will damage it. Please obey road closure signs – police are conducting extra patrols. When crews pave the final lift on D Avenue, rolling block closures will be in place. 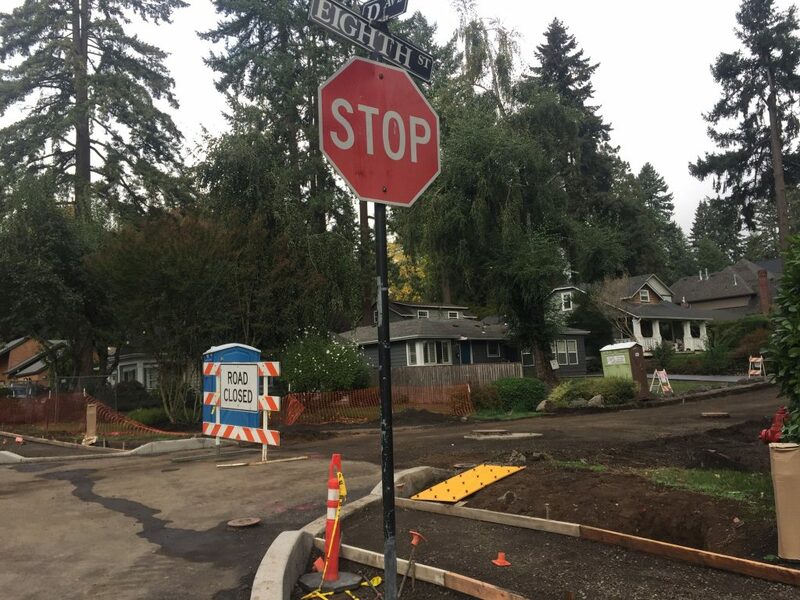 Watch for flaggers to direct traffic to open roads – please use 10th Street, and E and C Avenues to avoid the paving operation. A big thank you to neighbors for your patience! Save the Date | May 22 D Avenue Block Party!